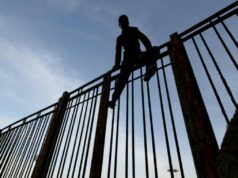 Rabat - With more migrants using the western Mediterranean route to reach Europe, the EU Commission has invited Morocco to a meeting on migration. 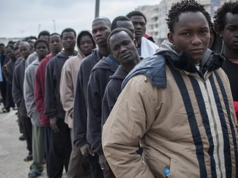 Rabat – With more migrants using the western Mediterranean route to reach Europe, the EU Commission has invited Morocco to a meeting on migration. Spanish news outlet EFE reported on October 8 that the date for the meeting on migration has not yet been set. The news outlet had scant information about the meeting. However, European sources confirmed the news to EFE. The European Council will meet October 18. During the meeting, a report on migration will be presented, according to the EU Council’s agenda. 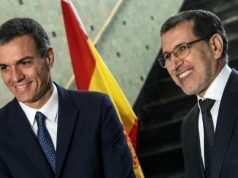 Spain is expected to be the voice of Morocco in that meeting since it has been putting pressure on the EU to fund Morocco’s efforts to control the border. She added that Europe is no longer what it used to be, and immigration to the continent no longer brings the socio-economic advantages it brought to earlier generations. Migration issues have put pressure on Morocco as a transit country and on Spain, which represents a dreamland for many migrants. Morocco’s royal navy has resorted to gunfire on two migrant boats attempting to reach Europe. On September 25, Morocco’s navy opened fire on a go-fast boat, killing a 20-year-old woman, Hayat Belkacem, off the coast of M’diq and Fnideq, northern Morocco. This morning, the royal navy reportedly opened fire on a boat and shot a 16-year-old boy. The incident occurred between Larache and Asilah off Morocco’s northern Atlantic coast. 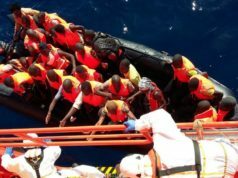 The boat was carrying 50 irregular Moroccan migrants. A military source told AFP after the September 25 incident that the migrants were hidden under a tarp, which made it impossible for the navy to see the migrants onboard. Morocco’s Minister of Human Rights Mustapha Ramid also defended the navy, saying that the target was the captain of the boat. He said go-fast boats are often used for trafficking other illegal substances, including drugs. 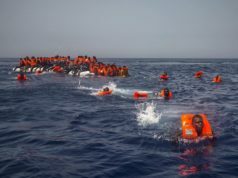 The go-fast boats reportedly offer Moroccans free rides to Europe. 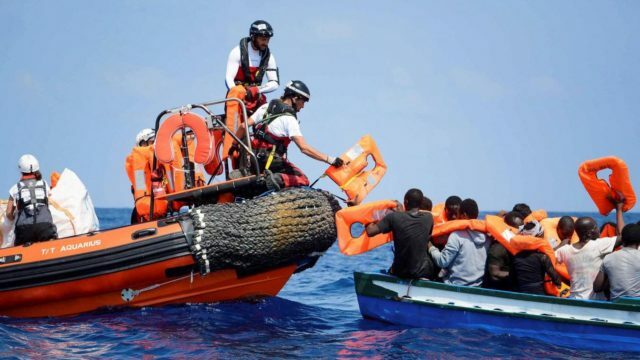 Moroccan newspaper Akhbar Al Yaoum reported on October 2 that the boats are “trafficking mafias” employing a new strategy against Morocco’s security forces.